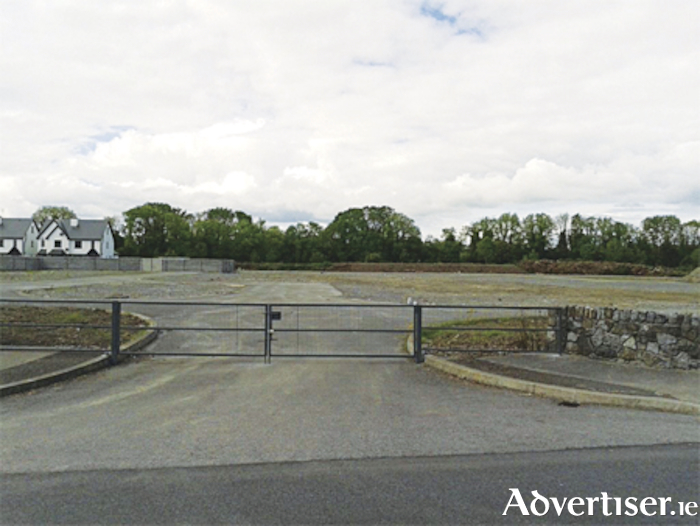 Located just a two minute walk from Moate town centre and immediately adjacent to Moate Business College, the subject property consists of a well-appointed residential development site measuring approximately six acres. Under the Westmeath County Development Plan 2014-2020, this property has been zoned as a consolidation site, meaning it is regarded as a priority site for development by the local authority. For more information or to arrange a viewing call agent Ollie Moore of Sherry Fitzgerald O'Meara on (086 ) 8595186.